Marvel Entertainment chairman Ike Perlmutter is notorious for his political conservatism and aversion to being photographed. But a new report out of Manhattan Federal Court alleges Perlmutter’s assistant worked with a police officer to acquire a gun license renewal in New York City for her boss—presumably using power and status to expedite the process through illegal quid pro quo. The NY Daily News reported this past Wednesday that former NYPD sergeant David Villanueva, who once worked in the NYPD’s License Division, testified under oath that he helped get Perlmutter’s license to carry a firearm renewed (a normally difficult task considering NYC’s laws) in exchange for tickets to a number of Marvel movie premieres, many of which were held in Los Angeles. The claim comes in the wake of new changes to the application process which, beginning earlier this year, now require that anyone seeking a gun permit in NYC go through an online portal as opposed to filling out physical applications turned in directly to the License Division. The detail of the alleged efforts to renew Perlmutter’s gun license first came to light as part of a much larger bribery scandal Villanueva was involved in during his time with the NYPD between 2005 and 2016. Villanueva testified that, in exchange for various bribes from gun license brokers, he ensured that multiple applications for gun permits were expedited. Perlmutter himself is reportedly not in legal trouble for the alleged exchange. Villanueva didn’t say he communicated directly with Perlmutter, but instead allegedly coordinated with Perlmutter’s assistant, Marisol Garcia, who, Villanueva said, made sure that the industry power player’s renewal application was sent directly to him in order to ensure that it was ultimately approved. The NY Daily News writes, “Perlmutter, whose attorney did not respond to a request for comment, is not alleged to have been a part of a bribery scheme.” It’s unclear from the report if Garcia faces any legal trouble. 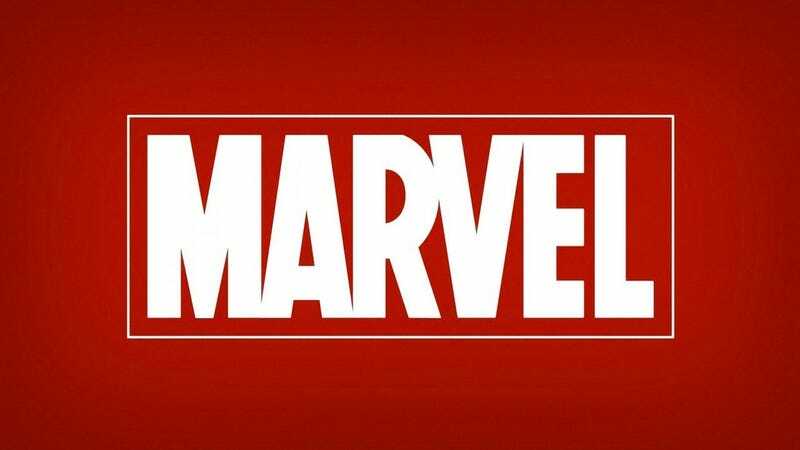 We’ve reached out to Disney, which owns Marvel Entertainment, for comment on these allegations and will update this story if and when we hear back.